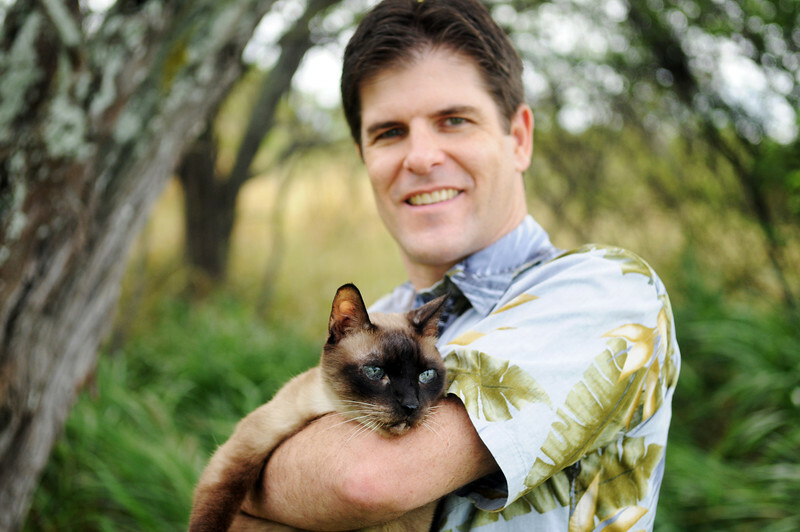 Dr. Aaron graduated from Oregon State University in 1995, completed a small animal internship with an emphasis in general practice and emergency medicine in Akron, Ohio, then moved to Hawaii. He met Dr. Beth in vet school, married her, and in 1998 they took the reigns from previous Ali'i Vet owners, Dr. Tucker and his wife, Marilyn. Dr. Aaron's special areas of interest are dentistry, orthopedic surgery, emergency medicine, and early behavior training. When out of the office, he loves playing basketball and working with friends at church. Dr. Beth was born and raised on the Big Island. She went to St. Joseph School and the University of Hawaii in Hilo, then Oregon State University's College of Veterinary Medicine. In 1997, Dr. Beth completed a small animal internship in Ohio, with advanced training in surgery, internal medicine, radiology, ophthalmology and dermatology. She utilizes ultrasound to provide great diagnostics for cases. Dr. Aaron is Beth's partner in life. They have ten furry children ...and counting! She enjoys planning continuing ed classes for doctors and staff. Dr. Maria is Dr. Beth's sister. She grew up in Paauilo, attended St. Joseph's, the University of Hawaii at Hilo, then Oregon State's College of Veterinary Medicine. After Beth whined about how HARD the first year of vet school was, Maria promptly came home with a 4.0 GPA! She is smart and has a true love for the pets she works with. 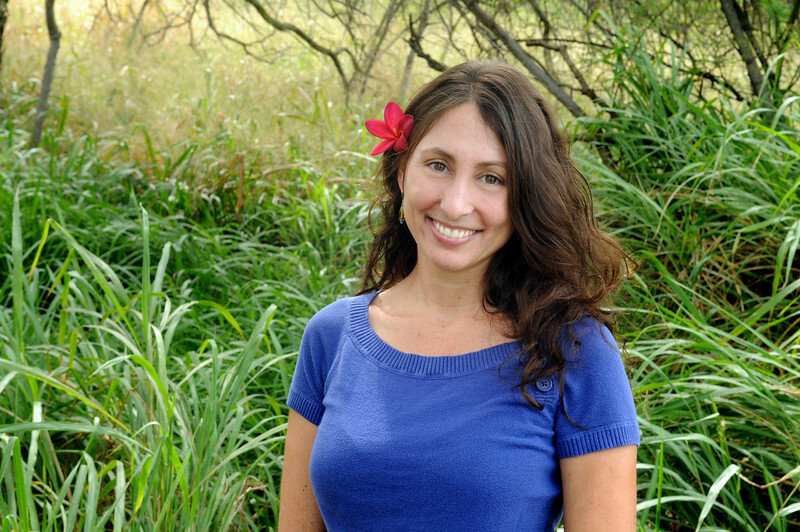 Dr. Maria also cares for injured birds of prey - owls and the Hawaiian hawk are, sadly, often in need of help. Dr. Maria spends free time with her son, Ka'io. 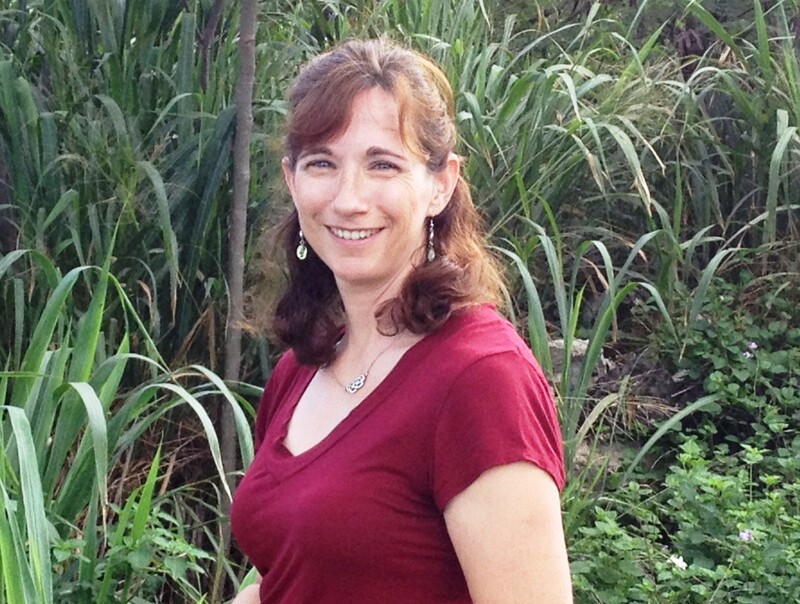 She has a passion for simple living, preserving our environment and caring for pets with special needs. Dr. Eve attended Washington State University College of Veterinary Medicine, where she met her future husband...who just happened to be from Kona. She worked at Ali'i Vet during her summers off, then as a doctor at a busy small animal practice in Belleview, Washington after graduating in 2010. Dr. Eve's areas of interest are dentistry, preventative medicine and client education. After her wedding in Kona in 2013, Dr. Eve decided she wanted to stay. Walter and Motor, both rescue cats, have made the trip too and are enjoying warm weather! In her off-time, Eve enjoys playing soccer, biking and painting. 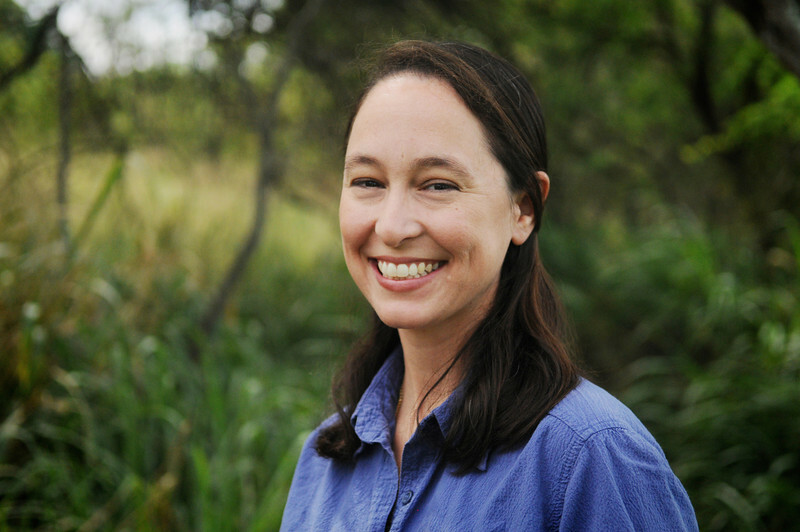 Dr. Fine first lived in Hawaii prior to vet school, working with dolphins at Kewalo Basin's Marine Mammal Institute. She graduated from Oregon State College of Veterinary Medicine in 1996, & became a board certified Cardiologist following 6 years of additional training at Michigan State & the University of Minnesota. After years of teaching, research & practice at the University of Missouri, Dr. Fine has returned to Hawaii...and we are thrilled to have her! When not at work, Deb loves spending time with her husband & two sons, snorkeling, cooking, and reading with her kitty, Luke, curled up on her lap.